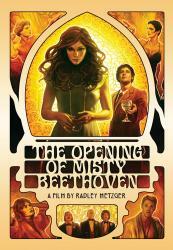 Our brand new official "Misty Beethoven 2012" - 27X39. This is the poster design based on the custom painting which was commissioned for this very special re-release. Limited Quantities and NOT AVAILABLE ANYWHERE ELSE!